RS&A comparison exercises are designed to help grow or enhance the comparison ability of Latent Print Examiners by providing them with the much needed time “under the glass”. 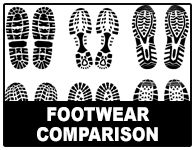 Frequently during training it is difficult to provide enough comparison exercises for a trainee to work on in order to help enhance their skillset. Thus begins the arduous task of making comparison exercises which can take your most senior examiners away from the bench. At the end of training these tests are typically lost or destroyed which causes the examiner to repeat this cycle all over again for the next trainee. This ends up costing the agency much more in the long run than just simply purchasing the desired comparison exercises. These exercises are built to closely mimic daily casework. Each comparison exercise contains a written scenario, supporting items of evidence, answer sheet, and a sealed answer key. 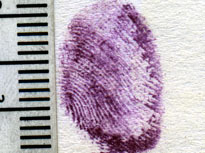 Contains a minimum of 10 latent prints and 4 known print cards. 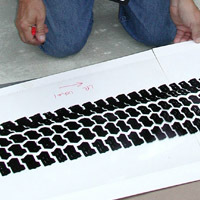 The known prints can include fingers, tips, or palms. 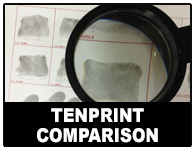 Contains pattern recognition, AFIS side by side comparisons, known to known comparisons, as well as, other tenprint examiner comparison exercises. Contains a minimum of 6 question impressions and 4 known impressions. 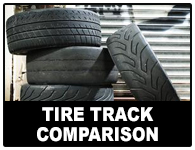 Contains a minimum of 3 question impressions, photographs of known tire sections, and fully rolled known standards. 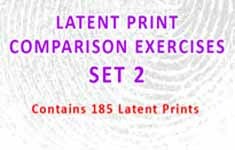 Each latent to known comparison exercise contains between 20-50 latent prints and between 4-11 known exemplars. These exercises vary in processing, location, orientation, difficulty, as well as, how the known prints are captured. These tests can be purchased individually or sold in sets (100 and 200 series) to give you the flexibility you need. It is understood that the best preparation for casework is training and performance through a repetition of comparison exercises. 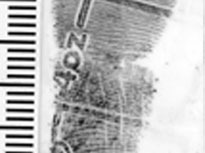 Exercise contains a minimum of 10 latent prints and 4 known print cards. The known prints can include fingers, tips, or palms. Each exercise number below is a different exercise entirely. New senario and new images. 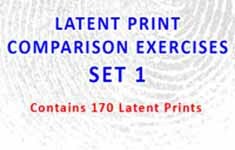 Contains pattern recognition, AFIS side by side comparisons, known to known comaprisons, as well as, other tenprint examiner comparison exercises. Each exercise number below is a different exercise entirely. New scenario and new images. Each exercise number below is a different exercise entirely. New senario, and new images. 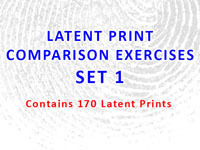 Latent Print Comparison Exercise Set 1 contains 170 latent prints which vary in difficulty and design. The comparison exercises start at a beginner trainee examiner level (Exercise 100) and end with a more difficult and challenging comparison for the trainee examiner (exercise 104). 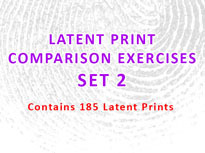 These six comparison exercises contain approximately 185 latent prints. These exercises are not necessarily listed in order of difficulty, but can be used during the training process when deemed appropriate by the agency or trainer. The first exercise (Comparison Exercise 100) is meant as a true beginning exercise. 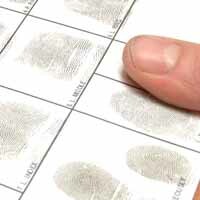 It contains It contains 8 sets of known fingerprints and 30 latent prints. These latent prints become progressively smaller and each contains a good anchor point for searching. Thumbnail image provides an example of latent difficulty found in the exercise. Latent difficult rises as the exercise number increases. 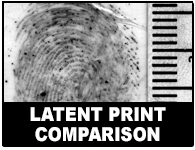 The second exercise (Comparison Exercise 101) consists of 8 sets of known fingerprints, 4 sets of known palm print cards and 50 latent prints developed with various processing methods. 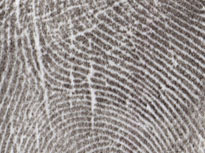 The latent prints contain significant orientation clues. 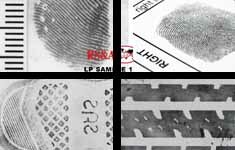 Some of the latent prints do contain a small amount of distortion, but they are suitable for trainees in the earlier stages of training. 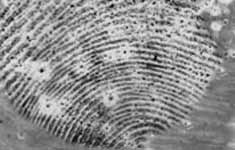 The third exercise (Comparison Exercise 102) consists of 7 sets of known fingerprints, 4 sets of known palm prints, 5 sets of major case prints and 40 latent prints. 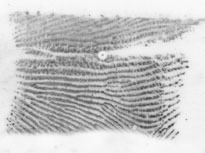 This exercise also contains latent prints from tips, joints and sides and has a focus on the use of Complete Friction Ridge Exemplars (Major Case Prints). The fourth exercise (Comparison Exercise 103) is more difficult than the preceding exercises and several of the latent prints may require some digital enhancements. This exercise is useful in evaluating how well the trainee works with distorted, lower minutia count, and latents requiring minor image enhancements. 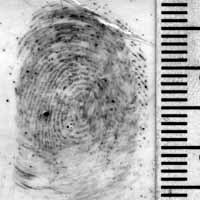 There are 7 sets of known fingerprints, 2 sets of known palm prints and 20 latent prints in this exercise. 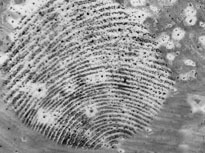 The fifth exercise (Comparison Exercise 104) contains 8 sets of known fingerprints, 5 sets of known palm prints and 30 latent prints and many of those are difficult. 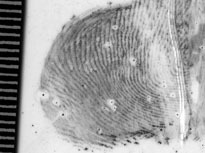 Comparison Exercise 205 contains 4 sets of known fingerprints and 25 latent prints. 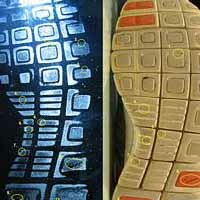 This exercise contains latent prints with good focal points for use early in the training process. 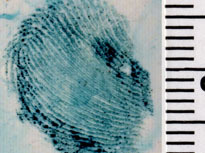 Comparison Exercise 206 contains 4 sets of known fingerprints and 25 latent prints. This exercise contains a number of tips and joints identifiable from tenprint cards. 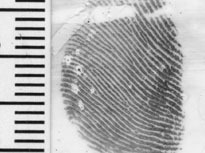 Comparison Exercise 207 contains 6 sets of known fingerprints and 25 latent prints. This exercise contains smaller latent prints with fewer focal points. 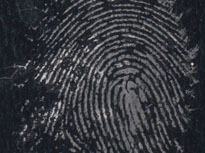 Comparison Exercise 208 contains 5 sets of known fingerprints, 5 sets of known palm prints and 30 latent prints. This exercise contains several prints with clarity issues. 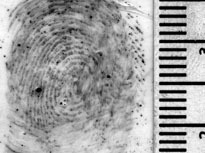 Comparison Exercise 209 contains 6 sets of known fingerprints, 4 sets of known palm prints and 40 latent prints. This exercise contains many non-id latent prints to help develop confidence in exclusion decisions. The latent prints are more difficult and contain some distortion issues. 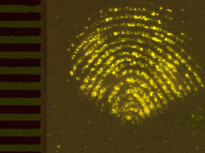 Comparison Exercise 210 contains 5 sets of known fingerprints and 40 latent prints. This exercise contains smaller latent prints with a lower number of level 2 details.